Yes, it’s true. Yahoo! is shuttering the last safe haven for Comic Sans on the Internet. Want to make sure future generations don’t miss out on the joy of animated gifs? 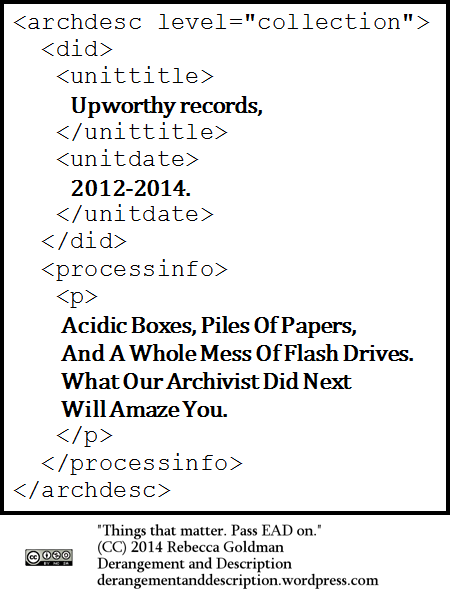 Join the Archive Team‘s effort.